Mohit is a Partner at SweetmanCragun Group. He is an engineer at heart, consultant by training and a serial entrepreneur by profession. He is the co-founder and CEO of Proxce, a technology platform that helps companies connect people with Internet-of-Things (IoT) devices. His previous tech venture, MindTickle, an AI-enabled sales enablement software company, has been recognized as the top 50 SaaS companies in the US. Prior to founding two successful Silicon Valley companies, Mohit served as a Director at PwC and was also an early member of technology teams Iospan Wireless (acquired by Intel & L3) and Aruba Networks (IPO). He was awarded "Entrepreneur of the Year" by Startup Leadership Program (SLP) in 2012. 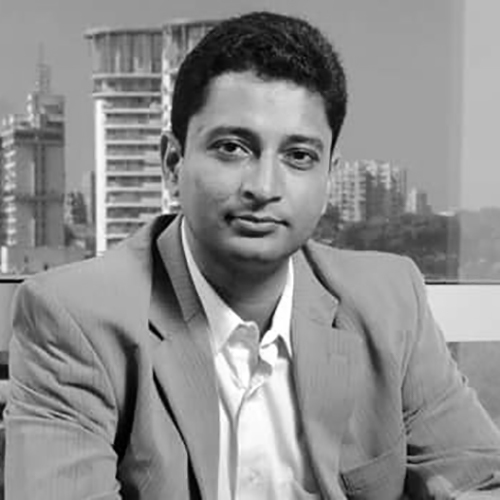 Prior to founding tech companies, Mohit had a successful consulting career at Diamond Management & Technology Consultants, which was later acquired by PwC. He has worked with clients in Asia, Africa, Middle East, and North America. He has consulted in industries such as Telecom, Media, Public Sector, Real Estate, Publishing and Internet Technology. Select clients include: AOL, Sprint, NTT Wireless, Comcast, Govt. of Gauteng (South Africa), Aircel, HT Media, Orange Telecom, Emaar Properties, and Maxis Communications. He was instrumental in charting out the twenty-year global strategy for the PwC network of firms. Mohit spent several months in Pretoria, South Africa, leading an ambitious planning exercise for the next generation wireless broadband infrastructure for the province of Gauteng. This required Mohit and his team to orchestrate a multi-faceted program which required the alignment of public sector assets, equipment vendors, district governments and regulatory bodies. Mohit holds a Master’s degree in Electrical Engineering from Stanford University and an MBA degree from the Indian School of Business. Responsible for project management with firms like Aruba, Iospan Wireless, etc.